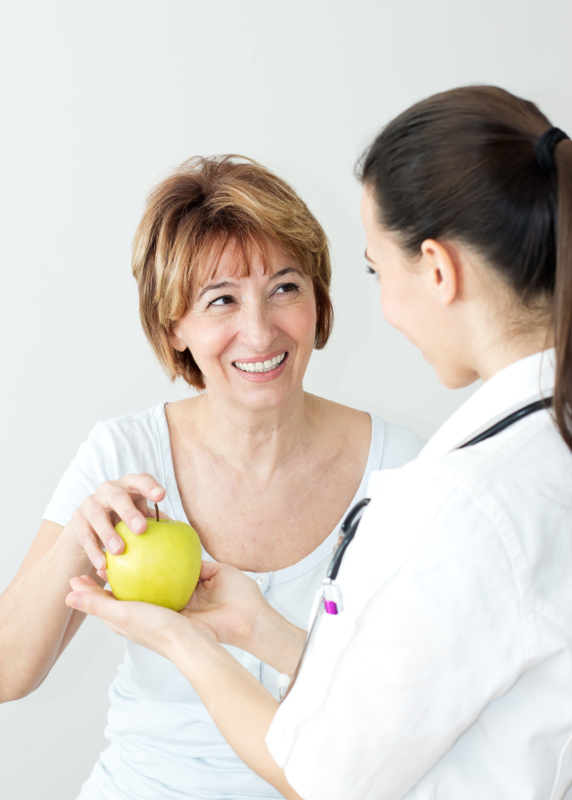 Regional West offers a skilled nutrition staff of registered dietitians who will work with you to design a personalized nutrition program that best fits your needs. Develop healthier eating habits to lose weight and improve your overall health. Meet one-on-one with a registered dietitian and learn how the foods you eat affect your health. Work together during one or more visits to achieve your health goals. Our trained staff can answer all of your questions and concerns about eating well and developing healthy lifestyle habits.